Some cars always get all of the attention. When one pulls up in a 2014 Porsche Spyder, it’s bound to be one of those attention-grabbers. 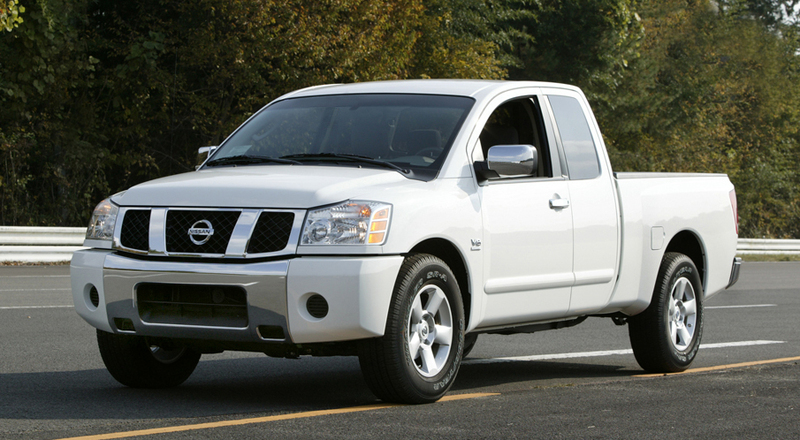 The Nissan Titan is Nissan’s answer to the need to compete in the American truck market. Since its launch, the Titan has turned heads and pleased eyes by offering a bold look, lots of power, and comfort for the entire crew. Unfortunately it has been a few years since the Titan has undergone a full upgrade and it is certainly overdue. Talks are already in place to offer a redesigned and upgraded model in either 2015 or 2016, but for the time being the Titan does have some seriously special features.